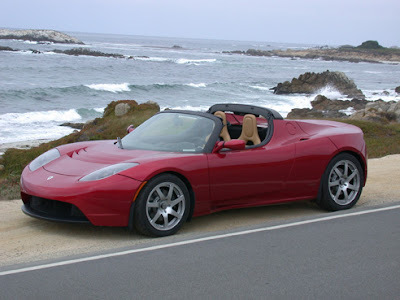 Tesla Motors was founded in 2003 with one main vision, to create highway legal electric vehicles that would redefine what an electric car is. The company was founded in San Carlos, CA and currently has headquarters in Palo Alto, CA employing more than 800 people. The company was named after a famous electrical engineer and physicist, Nikola Tesla. 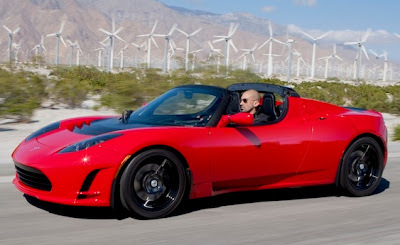 Tesla Motors AC electric motors in their vehicles are directly descended from Mr. Tesla’s 1882 design of the first AC motor, hence naming the company after the man. The company released its first production vehicle in early 2008 with great response from press and automotive enthusiasts worldwide. Tesla currently has dealerships in 15 countries worldwide and has vehicles on the road in 30 countries worldwide. The company is continually innovating their technology and design to be on the cutting edge of electric vehicle production. Tesla is the first company to use efficient Lithium-Ion battery technology in its vehicles which gives them a long driving range and are more environmentally friendly than traditional batteries. 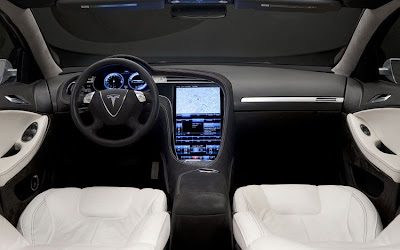 Tesla continues to innovate and appeal to a wider market segment by their introduction of the completely new Model S which satisfies buyers looking for more an everyday family car that has decent cargo and passenger space, but still is powered by a fully electric motor that delivers up to 300 miles per charge. 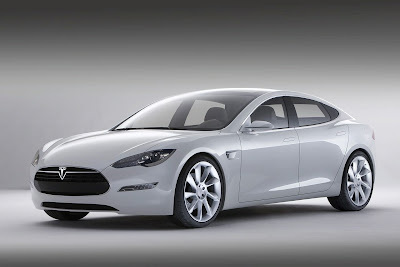 The Model S is expected to hit showrooms in 2012 with a price starting at $49,000.